History can be strange and fascinating sometimes. Especially when political intrigue, great love, jealousy and revenge are involved. But what would a castle be without all that? Chenonceau is widely considered the most beautiful château in France, but without its unique history it would probably be just another castle in the Loire Valley. 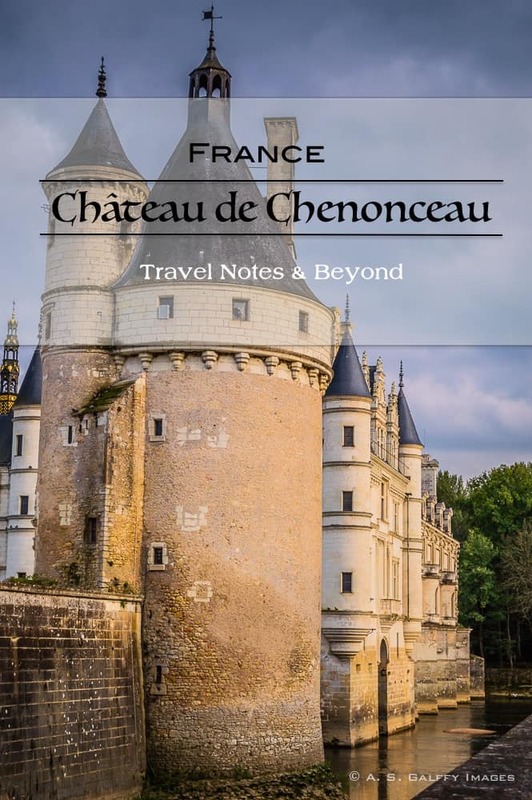 The story of Chenonceau is very much the story of the strong and powerful women who built it, restored it, loved it, fought over it and turned it into the enchanting castle that it is today. So it’s not surprising that the beautiful Château de Chenonceau was nicknamed Le Château des Femmes (the Women’s Castle). The first woman to be involved in the construction of the Château de Chenonceau was Katherine Bohier. Her husband, a tax collector for King Francis I, began the construction in 1515 but died before finishing it. Katherine and her son finished the castle in 1535, but were forced to give it to the King in payment of their huge debts. Chenonceau became now a royal palace. But men were not destined to control the castle for too long. King Frances I died shortly after acquiring Château de Chenonceau, so the castle was passed on to his son Henry II. 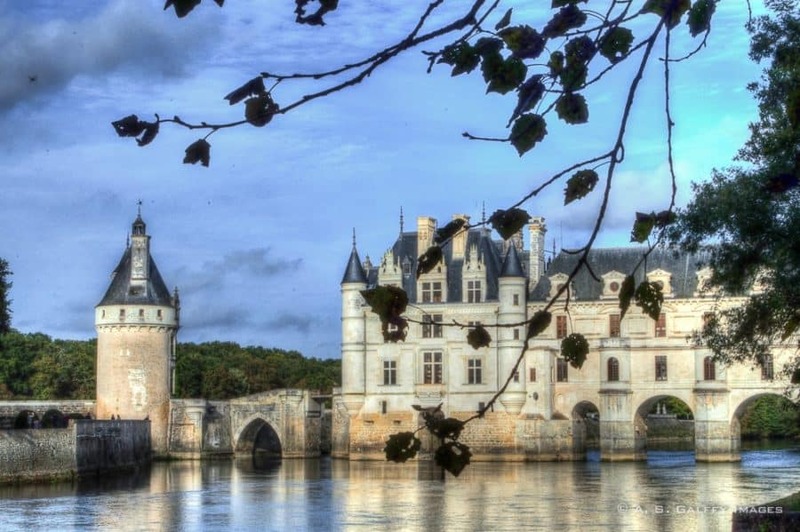 The glory of Chenonceau was built on a love triangle and the rivalry that derived from it. Henry II had two important women in his life: his wife, Catherine de Medici and his mistress, Diane de Poitier. But to understand Henry’s attachment and loyalty to his mistress, one needs to know the story of Diane de Poitier. Diane de Poitier was not an ordinary mistress. She was an incredible woman for her time, not only very beautiful but also well educated, intelligent and politically astute. At the age of 15 Diane married a man who was 39 years her senior. 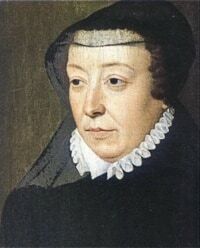 Her husband, who was the grandson of King Charles VII, served as a courtier of King Francis I, so Diane became lady-in-waiting to the queen, Claude of France. But soon the queen died and Diane was put in charge of the royal children, becoming their governess. 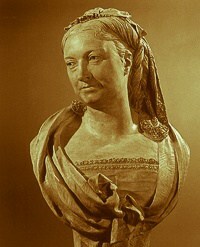 When Henry and his brother (only eight and seven at the time) were taken hostages in Spain after their father’s defeat in the battle of Pavia (1525), Diane was the one who accompanied them to the border. Since their mother was dead, she tried to give them comfort and encouragement. That made a powerful impression on the young Henry, for whom Diane became the embodiment of the ideal woman. When he returned from captivity the two became very close. But what seemed in the beginning as an innocent mother-and-son relationship, soon turned into a very powerful love affair that lasted till Henry’s death. 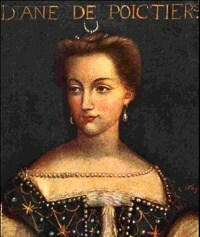 Henry II later married Catherine de Medici, but Diane always remained the one who had his heart. He showered her with gifts, trusted her judgement and considered her his most dependable ally in the Court. 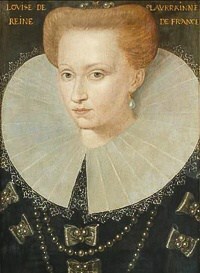 When King Henry II succeeded to the crown in 1547, Catherine expected that she will take control over the Château de Chenonceau, but instead the king gave it to Dianne de Poitier, his mistress. The château became Diane’s passion and dream and her goal was to transform it into a vision of elegance. She created a series of beautiful gardens and built the charming arched bridge that links the chateau to the opposite bank of the river. Henry’s decision to give his mistress Château de Chenonceau enraged Catherine, who hated the much older but beautiful Diane. Unfortunately, despite her wit and intelligence, Diane’s position and influence depended entirely on the king’s welfare. So when Henry II became critically wounded in an accident, she was no longer admitted at the Court. In the days that followed the accident the king called out repeatedly for his mistress, but Diane was never summoned to the royal chamber neither was she allowed to attend the funeral when the king died. Soon after Henry’s death, Catherine forced Diane to exchange Chenonceau for the much smaller Château de Chaumont. After taking possession of Chenonceau, Catherine embarked on a campaign of renovation which included the removal of all Diane’s influences. She made Chenonceau her favorite residence and tried to put her own mark on it. She landscaped the gardens, completed the construction of the arched bridge started by her predecessor and built a splendid ballroom that was first used for the inauguration of her son’s coronation, King Henry III. When Catherine de Medici’s son (Henri III) was assassinated, the Château de Chenonceau passed to his widow, Louise de Lorraine. But the devastated Louise didn’t care to make any improvements to the castle. Instead, she entered into a life of mourning, painting her bedchamber black and roaming the halls in dressed in white cloths, the color of royal mourning. After Louise de Lorraine’s death in 1601 the Chateau de Chenonceau lost its royal residence status, falling into total decay for over a century. The next woman who left her imprint on Chenonceau was Louise Dupin whose husband, Claude Dupin, acquired the château from the Duke of Bourbon in 1777. She took a special interest in breathing life back into the castle and restoring it to its old time splendor. 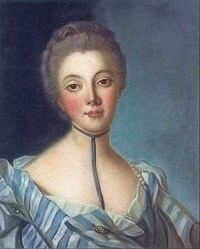 A woman of fine taste and great influence, Louise Dupin hosted many parties at the château inviting famous thinkers of the time, like Voltaire and Rousseau. But when the French Revolution threaten to destroy her beloved Chenonceau, Madame Dupin quickly hid the castle archives, covered the chapel with wood to conceal it and convinced the lawless crowds that the château bridge had to be spared as it was the only means across the river for many miles. The daughter of a rich French entrepreneur, Madame Pelouze was the sixth and the last woman to leave a mark on the Château des Femmes. 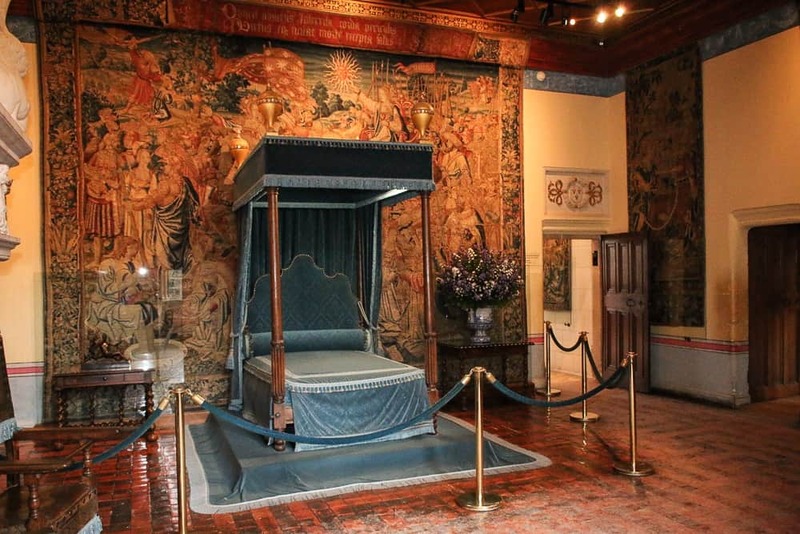 She began a restoration work on Chenonceau that would last for ten years. Her goal was to restore Chenonceau as it was in the 16th century under Diane de Poitiers. 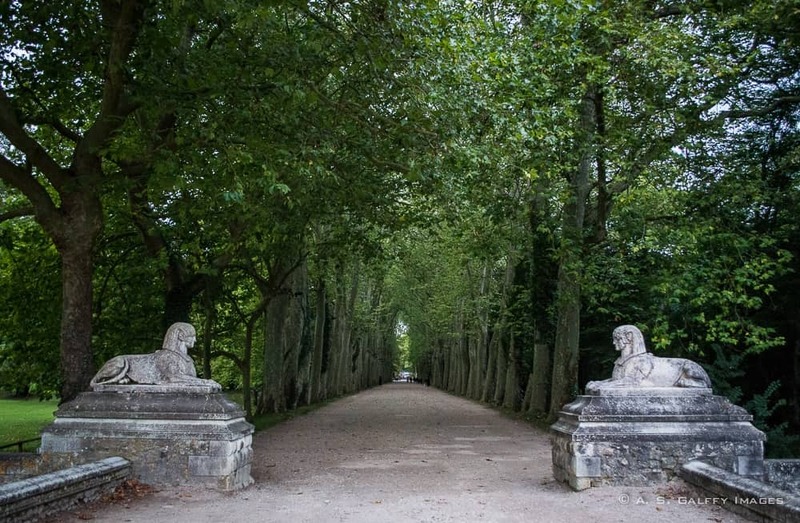 She removed many of the changes made by Catherine de Medici and also planted two rows of trees along the drive leading to the château. She organized lavish parties at the château, entertaining famous guests like President Jules Grévy, and pianist Claude Debussy. But despite her great fortune, Marguerite Pelouze’s extravagant lifestyle resulted in the accumulation of a lot of debt, causing her to loose Chenonceau in 1888. 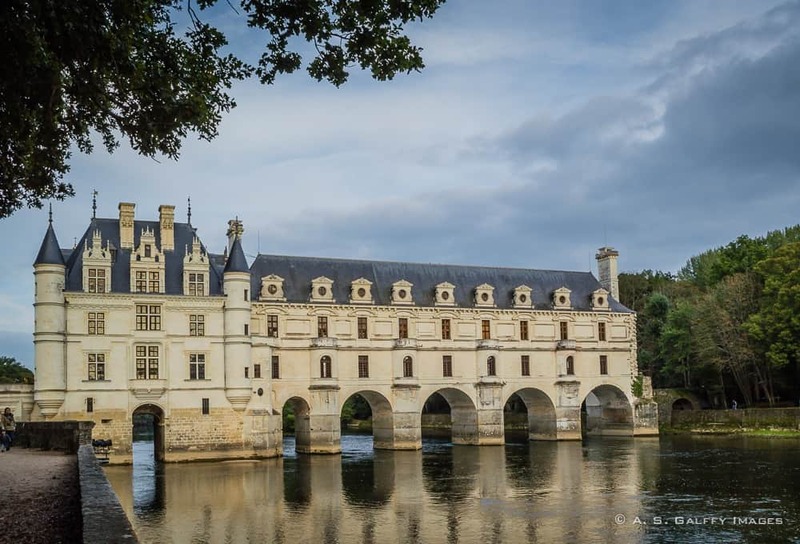 In 1913 the Château de Chenonceau was finally bought by its present owners, the Meniers, a prominent family of chocolatiers who continued to restore and maintain the castle. Shortly after the Merniers bought the château, World War I started, so Chenonceau was turned into a military hospital for the duration of the war. 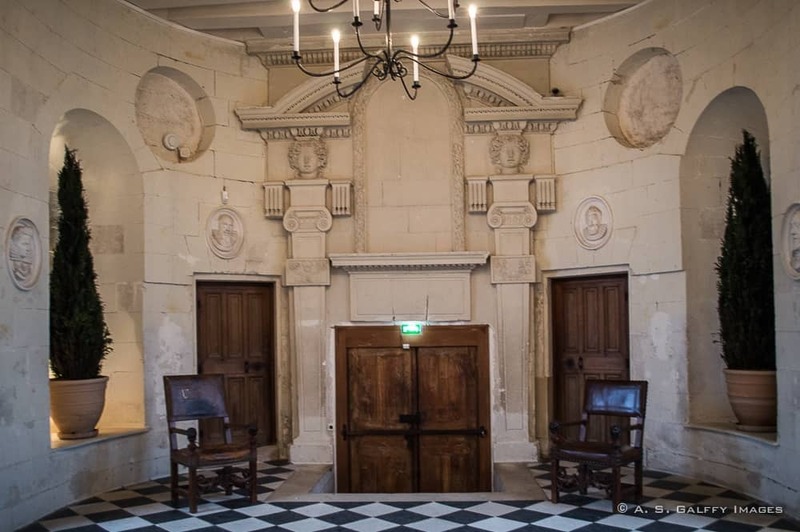 During World War II, the gallery of the château played an important part in French Resistance, as the border between the occupied part of France was on the banks of the River Cher. As a result, the main entry of the castle was under the Germans and the exit at the other side of the gallery was under the French. Many people used this possibility to flee the occupied France. 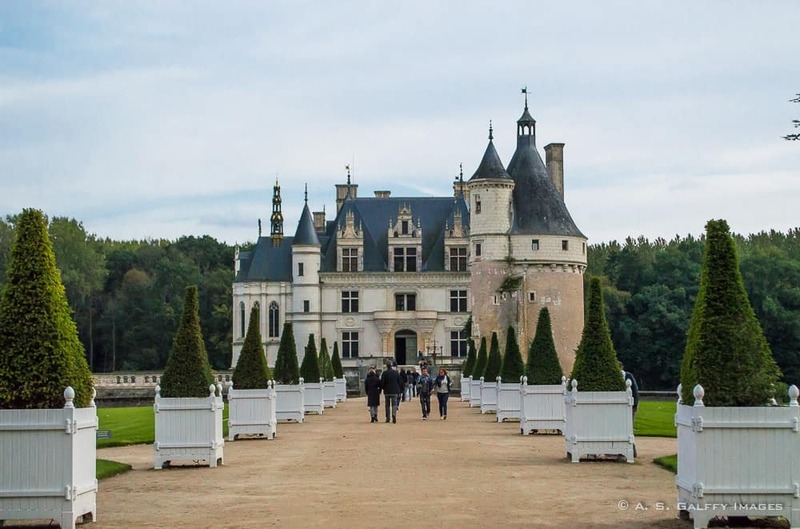 And so goes the story of Chenonceau and the six memorable women who helped build up the fabulous château we know today. 2015 NATJA Awards Silver Prize Winner – Big Accolade for Travel Notes & Beyond! Thank you. I have been to Chenonceau a couple of times and admired its architectural beauty but I knew nothing on its history. It must have been the source of some great stories during the WWII occupation. I think stories of these castles give a lot of meaning to the visit. What an amazing castle! And such great ladies! What a lovely story! And here's to women-power :-). 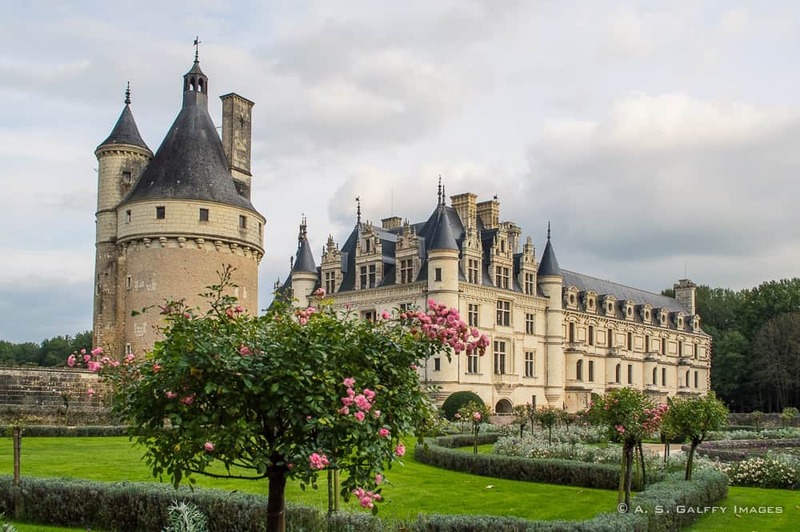 We're hoping to visit the Loire Valley this year - especially to see all the wonderful castles. We hear you have to be picky though, otherwise you can get "castle overload" :-). This one sounds like it should be on the "must see" list though. If you never visited the Loire Valley, this is one of the castles that will surely inspire you, Janice. Besides, it's a great place for photography. Fascinating story! I am planning to go back and take another look at the place to see if it feels different knowing its history! A one time visit in the Loire Valley is not enough. Enjoyed your telling of this fabulous and TRUE story! 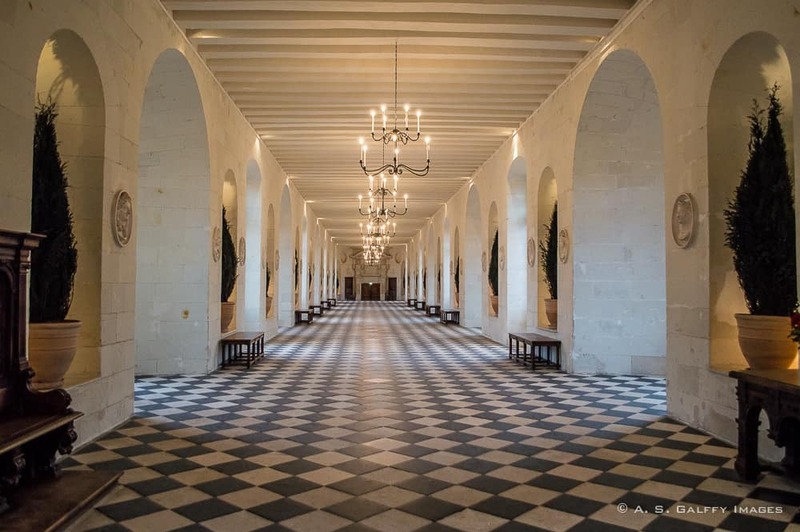 Would have liked to see Chenonceau in its heyday, under Diane de Poitier, and so appreciate the efforts of Mesdames Dupin and Pelouze, and now the Menier family. This is the fairytale château so many of us ~ including me ~ daydreamed about as children. I hope you'll get the see this beautiful castle, Melodie. Actually, you can ask Rosemarie K., our common friend about a tour in the Loire Valley. She lives there.